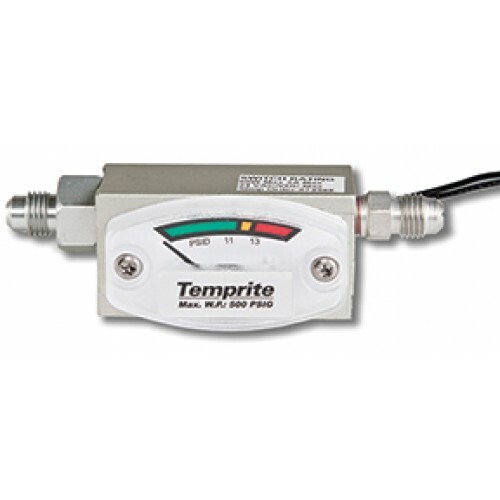 Temprite’s Pressure Differential indicator (PDI) lets you know when the filter inside a Temprite 920 or 920R Series coalescent oil separator should be changed. A dirt-laden filter can severely affect the performance of a 920 or 920R Series oil separator. 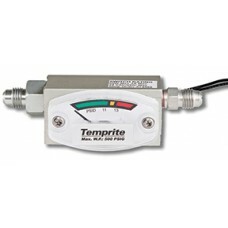 Mounted atop or next to the Temprite 920 or 920R Series coalescent oil separator, the PDI measures the difference in pressure between the inlet and the outlet of the separator. If the PDI shows 11 to 13 PSID differential pressure, it’s time to change the filter.